WHY? Our kits our competitively priced in comparison to other bonafide suppliers yet include MORE MATERIALS & TOOLS, our complete netting kits are the only kits that come with Netting Shears, a complimentary BirdScape Netting Escape Funnel, Hog Ring Stapler and Hog Ring Staples. All PestFix netting kits include FULL INSTALLATION INSTRUCTIONS and are supported by FREE telephone technical support from experienced netting installers. PestFix is the only netting kit supplier to supply netting kits in all mesh sizes and in FLAME RETARDANT net variants. All of our complete netting kits include a standard netting tool kit and the fixings are supplied in galvanized steel. 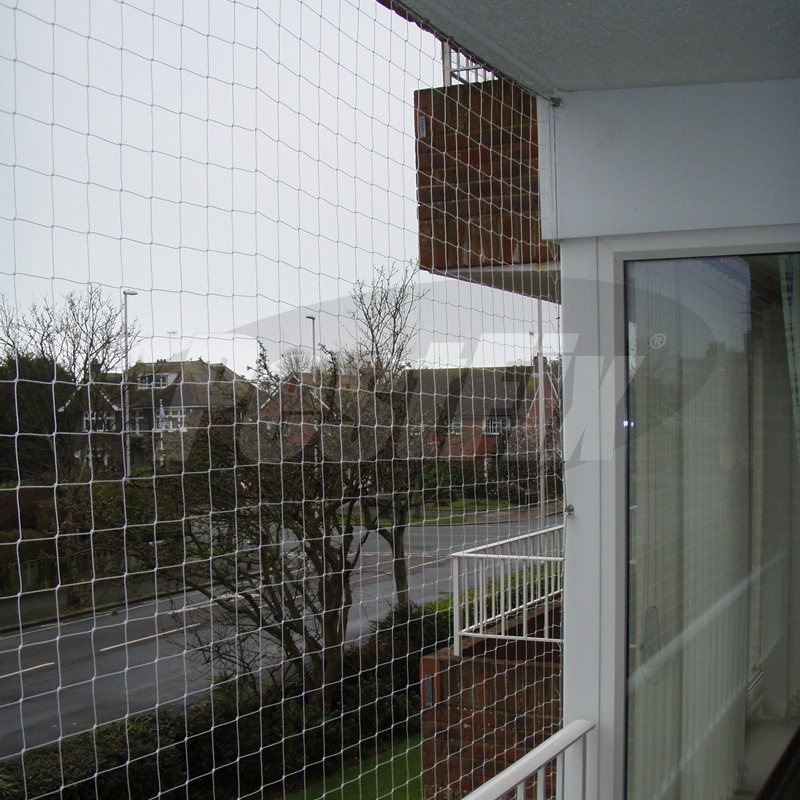 We have developed complete netting kits including net, fixings and tools for 75mm seagull, 50mm pigeon, 28mm starling and 19mm sparrow netting, available in 5m x 5m and 10m x 10m net sizes, and with fixings for masonry, timber, structural steel or cladding in either professional or standard finish with tools to match. All of our kits are available in black, stone, translucent net colour or with flame retardant net**.